Through the years, the General Authorities and general officers of The Church of Jesus Christ of Latter-day Saints have shared accounts of poignant personal experiences in their general conference addresses. In this collection, more than fifty inspiring true stories told in general conference talks have been gathered into a single volume. Similar in style and format to President Thomas S. Monson’s book Consider the Blessings: True Accounts of God’s Hand in Our Lives, the book features beautiful full-color photography to illustrate each story. A perfect resource for individuals and families, the collection includes such classics as “Lift Where You Stand,” by President Dieter F. Uchtdorf; “Run to Higher Ground,” by Elder Joseph B. Wirthlin; “You Stupid Cow!” by Elder Mervyn B. Arnold; and “A Heavy Load,” by Elder David A. Bednar. Drawn from more than three decades of general conference talks, these true accounts of life-changing experiences will touch hearts and strengthen testimonies with examples of gospel principles in action. Royalty proceeds from this book will benefit the Church’s General Missionary Fund. 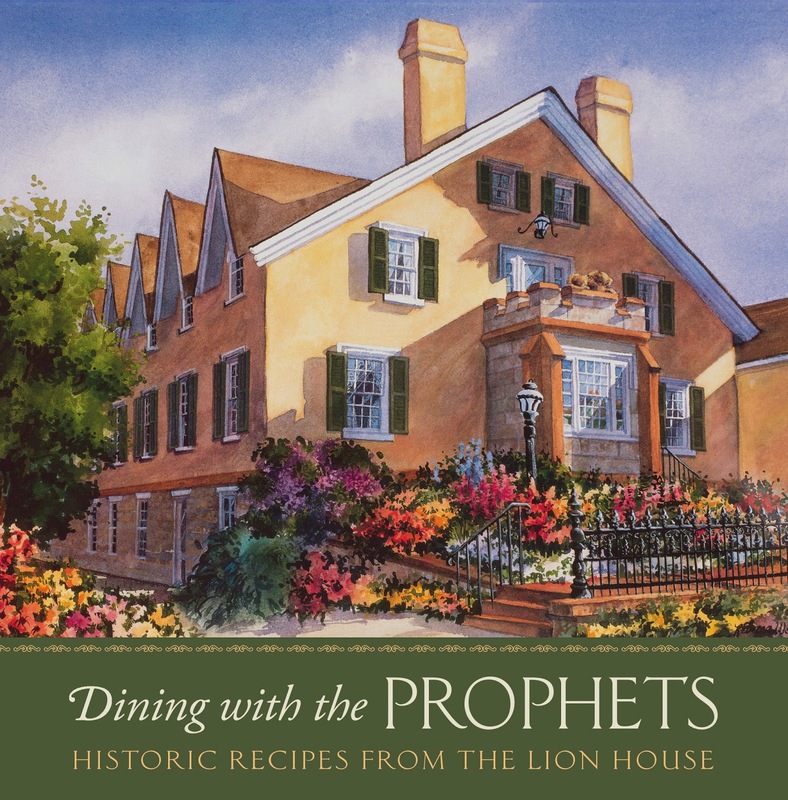 Contributors to this volume include past and present members of the First Presidency, Quorum of the Twelve Apostles, Quorum of the Seventy, presiding bishopric, general Relief Society presidency, general Young Women presidency, and general Primary presidency. I knew this book would be something I would like, but it was even better than I expected. There were many gorgeous pictures and then other pictures that fit perfectly with the stories shared. The type was presented well, as was the design. There were several stories within the pages of this book that I remembered and some that I didn't, but each one had a profound message that I enjoyed. I heard someone ask, "What are you looking at down there?" I recognized that voice--it was President Thomas S. Monson. But he had seen my subdued countenance and my heavy briefcase. He smiled and lovingly suggested, while pointing heavenward, "It is better to look up!" The title of this book that is based on that story was very apt for this book, a compilation of stories that reminds us of where we should be looking for hope, strength, peace, and guidance in our lives. I'm looking forward to turning to It Is Better to Look Up when I need some inspiration, help with a lesson or talk, or am looking for guidance in my life. It was truly a beautiful book and would make a perfect gift for other members of the church or for any Christian who enjoys reading inspirational stories. Source: I would like to thank the publisher, Deseret Book, for my complimentary review copy, which did not affect my review in any way. 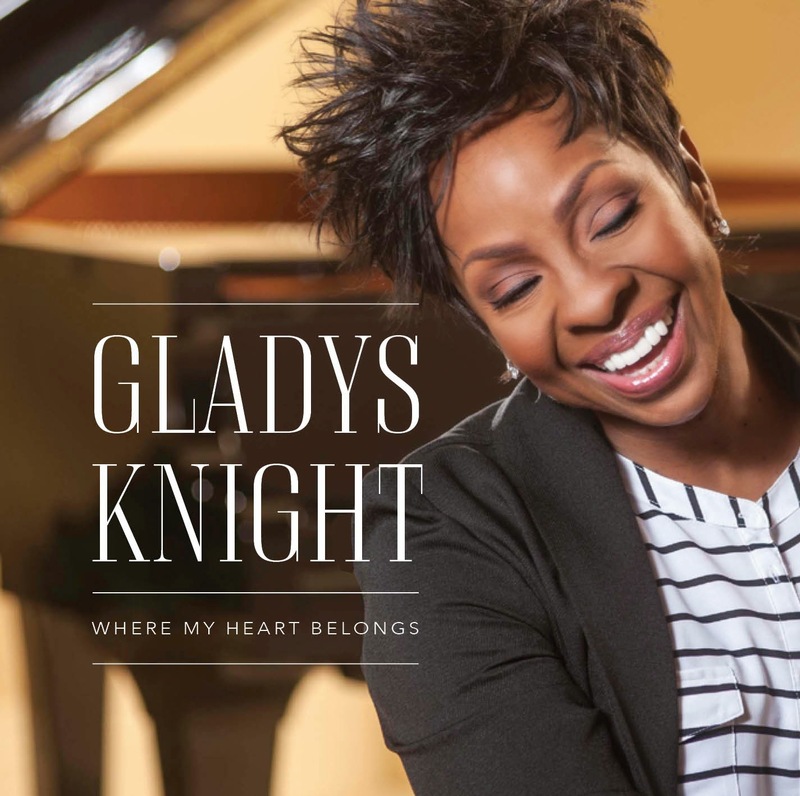 Deseret Book has also provided Gladys Knight's new album and the Lion House's new cookbook to give away. (I'm actually a little envious since I don't get copies.) If you're interested, please check out the giveaway below. Must be at least 13 years old to enter (if under 18, must have adult permission). Due to shipping costs, must reside in the US or Canada. Please ensure that you correctly enter your email (and check your junk mail folder if I'm not on your contact list) so that I have a way to contact you. You can read my giveaway policy on my policies page. Void where prohibited by law. Enter via the Rafflecopter below. Yay! Super glad you enjoyed this, Tressa; excited to get my review posted - though like you suggest (saying you're trying to figure out how to put the book into word), it's one of those more nerve-wrecking reviews to write. The book is that good. Bravo to Katherine Reay.